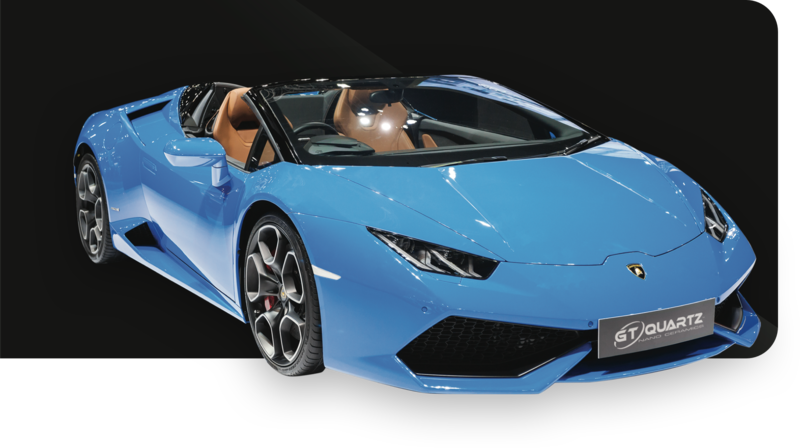 Gliptone approached Linx to help launch their brand new ceramic polish, GT Quartz, a patented high-end gloss for vehicles and to create an online and offline presence that depicted the highend product. After extensive market research and through Linx's discovery phase, we were able to identify the necessary marketing materials that Gliptone needed to go to market and the elements that would be needed to communicate the nature of the new product, as well as identify the target audience profile. 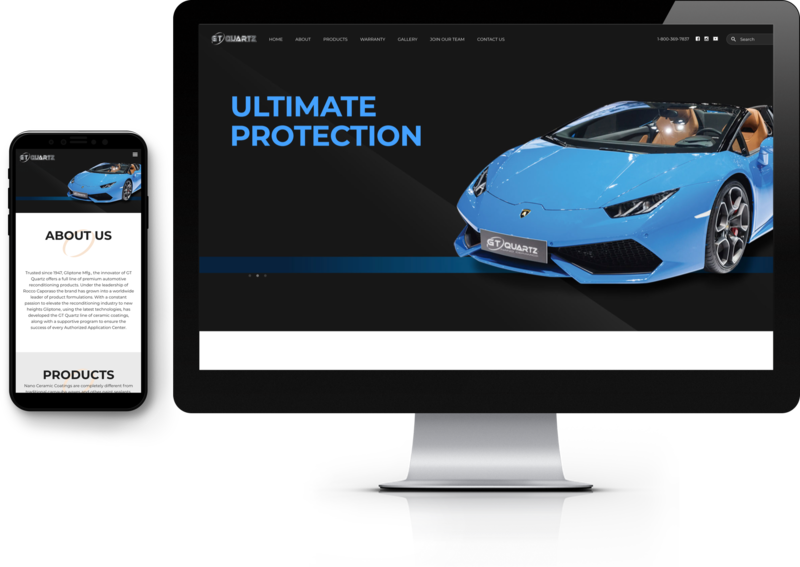 Before hitting the market, Linx needed to develop a microsite for GT Quartz's online presence, and a brochure and product catalog for auto dealers that would become resellers of the product, as well as consumers, to understand the product's benefits and usage. 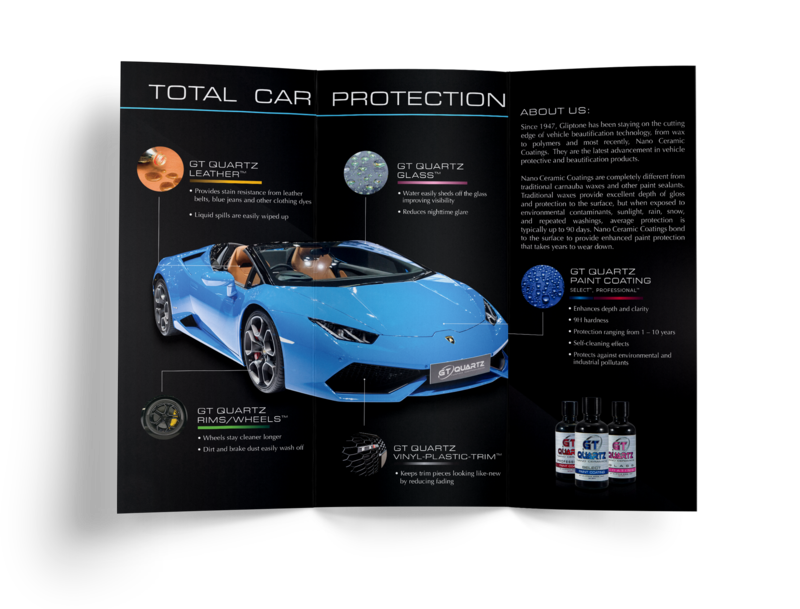 Linx designed an elegant brochure that captures the details of the high-end GT Quartz product through sleek, stylized imagery of vehicles and illustrations to explain the product's performance. 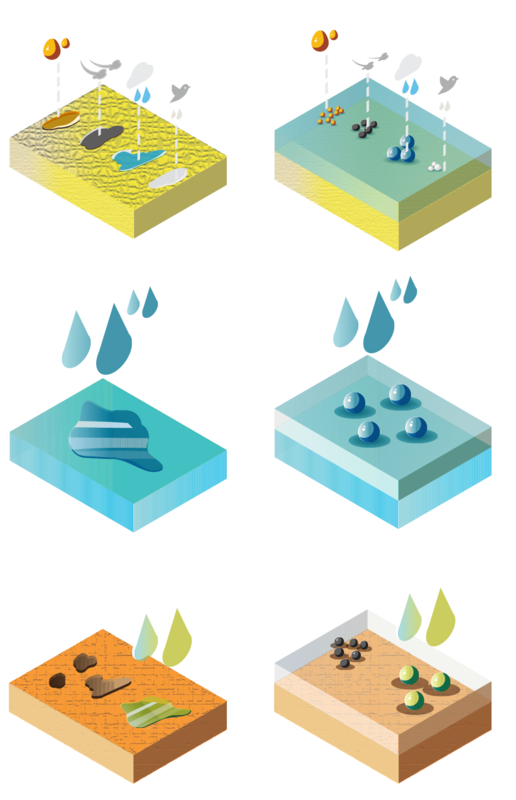 Linx developed custom illustrations to display how the ceramic coating works. It was important to show the layers of the surface's elements to educate the viewer of how Ceramic Coating protects surfaces. Today, GT Quartz is an international brand being sold around the world. Already a regional leader in commercial property, successfully selling properties face–to-face, Schacker Realty came to Linx to automate the process by creating a robust data driven interactive website that stimulated on-line inquiries and relationships. 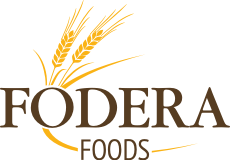 A long-time client that has benefited greatly from the value Linx has brought into the relationship, Fodera Foods management approached Linx with one of its most important business decisions made over the last 30 years-to repackage its line of flour products.